A light dinner in EPCOT, originally uploaded by Erin *~*~*. 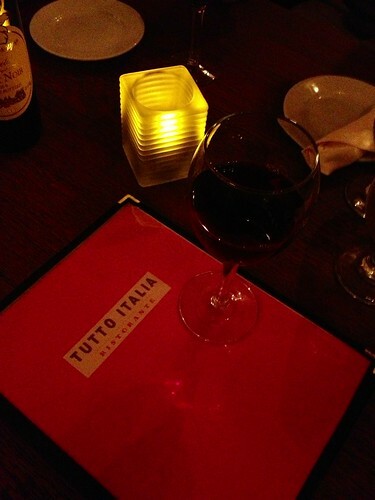 We’ve stopped into EPCOT’s Tutto gusto, but I guess the menu comes from Tutto Italia at this time of night. Looks like we’re going to split a few items and some wine. Previous PostLa vie en rose adult beverageNext PostTutto Italia antipasto – oh my!